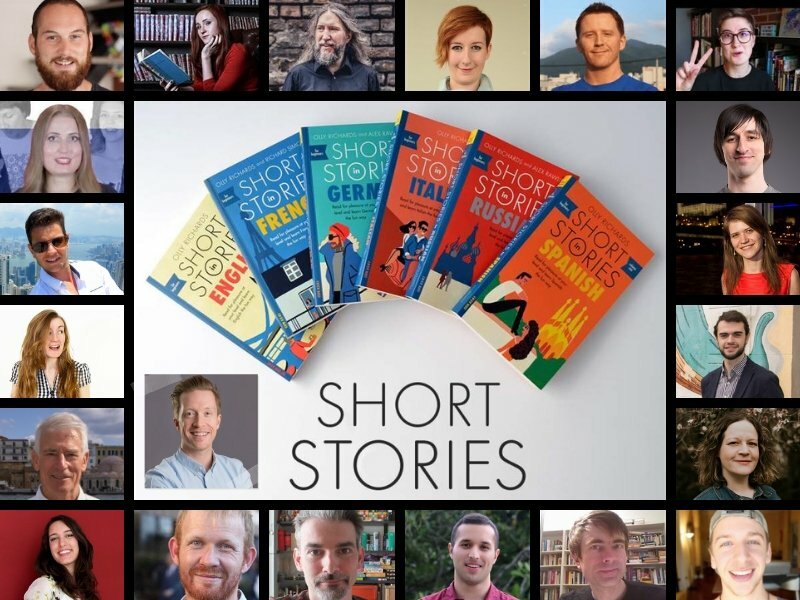 Earlier this year, I was lucky enough to release a series of language learning books: Short Stories for Beginners, in six languages. Together with the wonderful Teach Yourself, we worked long and hard to create beautiful new editions of the books that I originally released a few years ago. I’m delighted with the books. But the other day, I also achieved a long-standing dream of walking into a bookshop and seeing my own books on the shelves! Well, turns out there is something. To promote the book launch, I reached out to polyglot friends and colleagues from around the internet to see if they would lend a hand. Together, we organised a Festival of Reading, where every day for over a month, these guys and girls gave short readings from the books, in multiple languages. I was so happy to have everyone’s support with this festival, I decided to put together this commemorative post, so you can see all the readings in one place! To learn more about the books, please click here. And if you own one of the books, and would like to post a picture on social media, please use hashtag #AStoryADay so I can find you! Would you like to pick up a copy of one of these books? Have you enjoyed the Festival of Reading 2018? Which of these readings was your favourite? 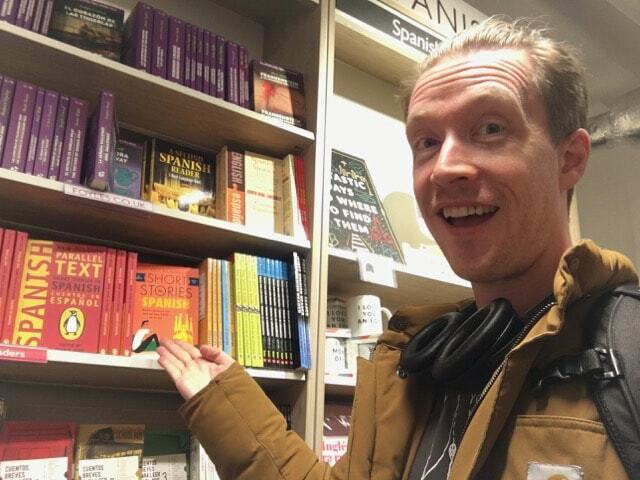 Remember, if you've picked up your own copy of the book I'd love to see your photo with it on social media. Use the hashtag #AStoryADay so I can find you!